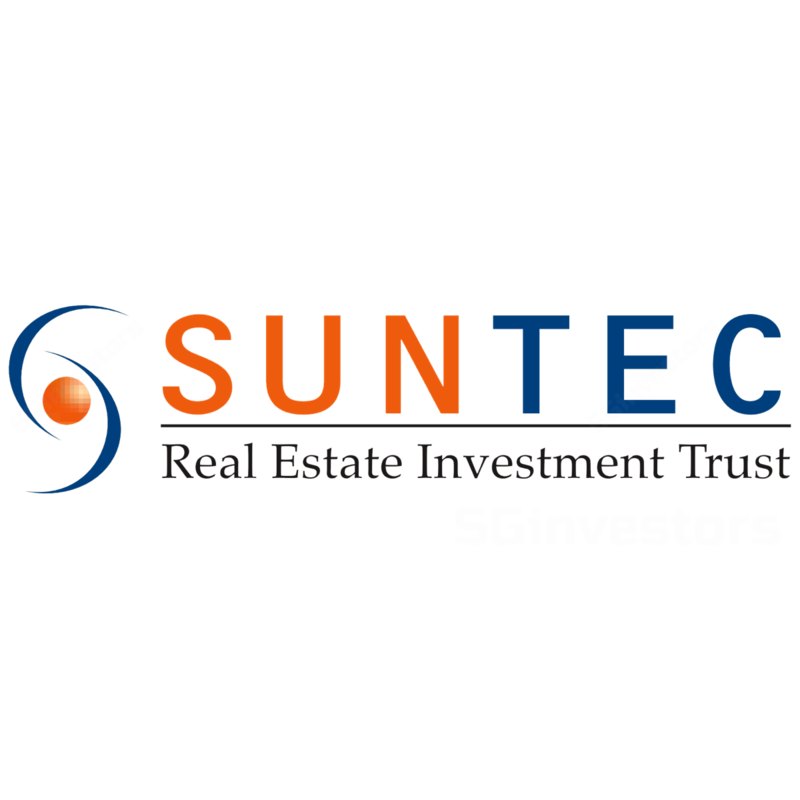 Suntec REIT's 2Q/1HFY18 DPU of 2.47/4.91 Scts, in line our projections, at 25%/49% of our full-year forecast. Improved demand for office space, in tandem with office market recovery. Improved retail leasing activities on better shopper footfall and tenant sales. Maintain ADD, Target Price lowered slightly to S$2.08. Suntec REIT reported a 3.7% y-o-y rise in 2Q18 revenue to S$90.5m, thanks to higher contributions from Suntec Convention Singapore and 177 Pacific Highway in Australia, while distributable income (inclusive of a S$10m capital top-up) remained flat y-o-y. However, DPU of 2.47 Scts was 0.8% lower y-o-y due to lower NPI margin (higher sinking fund contributions at Suntec City), higher interest cost and an expansion in the unit base from the conversion of CBs earlier this year. 1H18 DPU of 4.91 Scts was marginally down y-o-y and represented 49% of our full-year forecast. Singapore office revenue was down from 177 Pacific Highway in Australia. Management indicated that office reversions at Suntec City achieved an average S$8.95psf/mth in 2Q and have improved in tandem with the recovery in the office leasing market. It signed 187k sqft of leases in 2Q which came mainly from tenants in the TMT, real estate, co-working and consultancy sectors. It has a remaining 5.1% of office portfolio NLA to be renewed in 2HFY18 and a further 14% in FY19. io. Suntec REIT achieved a retail portfolio committed occupancy of 98.6% in 2Q18 and signed 179k sqft of leases during the same period. Retail rental revenue rose 2.4% y-o-y to S$30.3m even as Suntec City Mall’s footfall/tenant sales grew by 8.5%/5% y-o-y. It will continue to right-size tenants as part of its move to strengthen its retail offerings and improve asset utilisation such as reconfiguring the space at Suntec North Wing. The incremental lease- able space has been 98% pre-committed and scheduled to open from Aug 18. io. Looking ahead, Suntec REIT plans to further enhance the value proposition of Suntec office through an upgrading exercise to refresh lobbies, washrooms and visitor management systems over the next 3 years. In addition, it has acquired an additional 25% stake in Southgate Complex, bringing its total stake in the property to 50%. Development of 9 Penang Rd is ongoing and it is also evaluating leasing interest in the property. Construction of 477 Collins St is on track and is scheduled to complete by mid-2020. When completed these properties should add to its income stream. With a gearing of 37.9% at end-2Q18, it can potentially increase leverage to fund capex requirements. io. We adjust down our FY19-20F DPU estimates marginally post results, to factor in the higher sinking fund contributions at Suntec City. Accordingly, our DDM-based Target Price is lowered slightly to S$2.08. Maintain ADD rating. Suntec REIT’s retail leasing operations are recovering and its office rental income should continue to benefit from the rising office rents in Singapore. Downside risk includes faster-than-expected rise in interest rates. io.